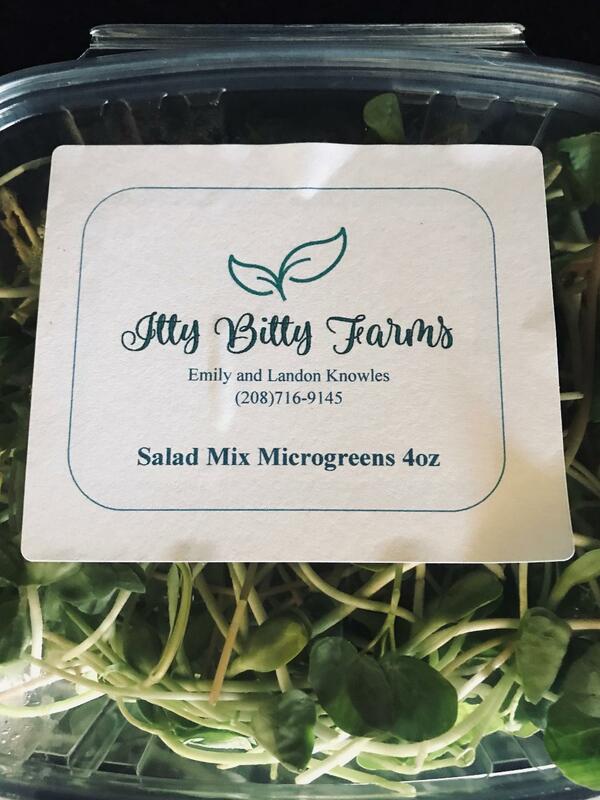 Landon and Emily Knowles from Itty Bitty Farms, in Carey, will be at NourishMe, 11 a.m.-2 p.m. Wednesday, February 13, sampling their amazing microgreens. Landon also is the greenhouse manager at the Sage School in Hailey. Come try these delicious, nutritious, home-grown greens.